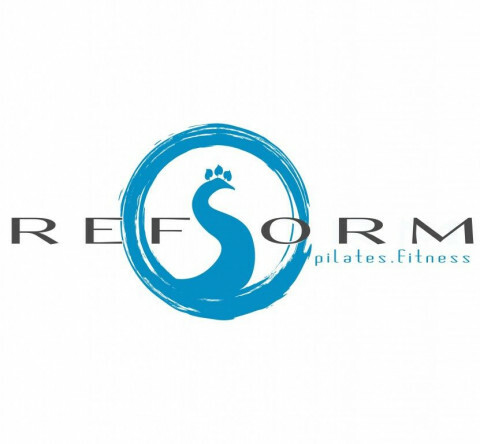 Click/tap here to find the best Sugar Land, Texas pilates studio for your needs! 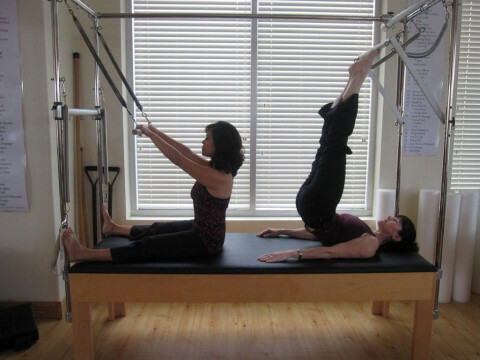 BodyCirque specializes in Pilates instruction both privately and Group Classes.Our focus is equipment based and our prices are competitive! We also offer instruction in the Gyrotonic Expansion system and Ballet Barre.For September, we are instigating a new weight loss Pilates program called " Barefoot Pilates Interval Training' where we focus on endurance and strength all to music! Our focus is cardio based to get you sweating and guarenteed to be high octane fun!